Google Applications shortly called Gapps is a package of android applications. 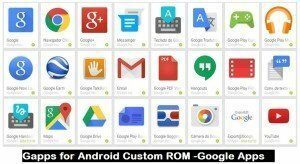 You need to install these Gapps for Android Custom ROM every time when you install a new custom ROM. 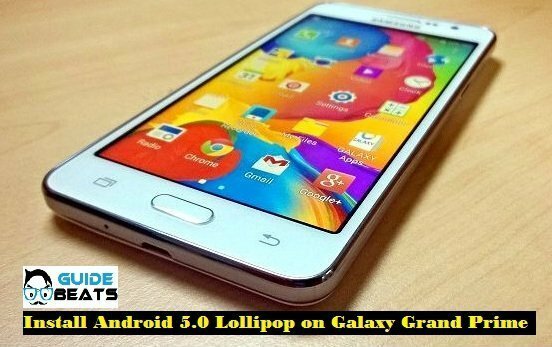 Otherwise, you would not be able to access these applications, almost all Google-based android smartphone has these Google applications already installed, and also you can install those from Google play store anytime. Such as Google Play Store, Google Maps, Goggles, Gmail, G-talk, YouTube, Google Search, Google Contacts etc. As with Custom ROMs you can’t install these Google apps. As Gapps package can’t be integrated on custom ROM because of license restrictions. 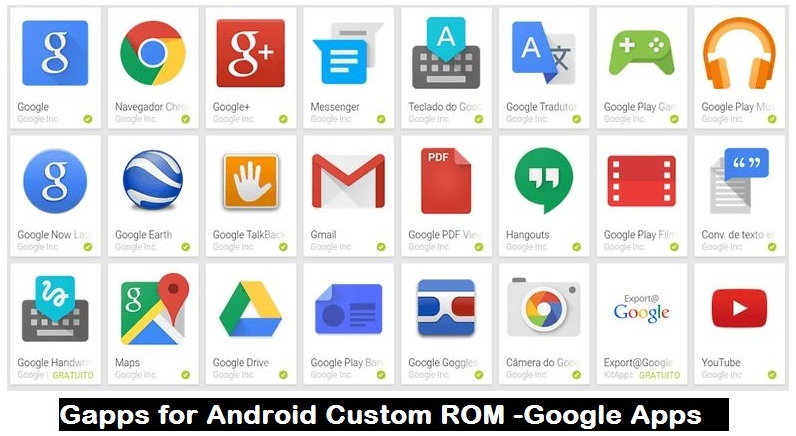 Therefore, you have to download and install separately these Google applications after installing Custom ROMs. 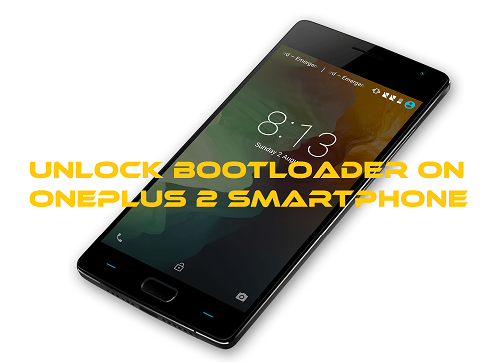 You just need to download and install the specific package for your Android smartphone’s or Tablet’s Custom ROM. In case of any query or if anyone of the above links has drafted or out of order please do comment us.